If you are suffering from an injury that occurred in a Motor Vehicle Accident in Charlotte, NC, our experienced Chiropractors can help you. The Doctors at our Car Wreck clinic have over 10 years of experience helping the victims of car accidents with their recovery. When you come to our accident clinic, we provide you with a referral to a personal injury attorney. When you hire an attorney to handle your case, they ensure that you are not paying out-of-pocket for any of your medical treatment. Our Doctors understand that being involved in a car accident can cause severe injuries, that can turn into long-term chronic pain if left untreated. Our experienced chiropractors are prepared to provide you with treatment and care you need to make a full recovery. 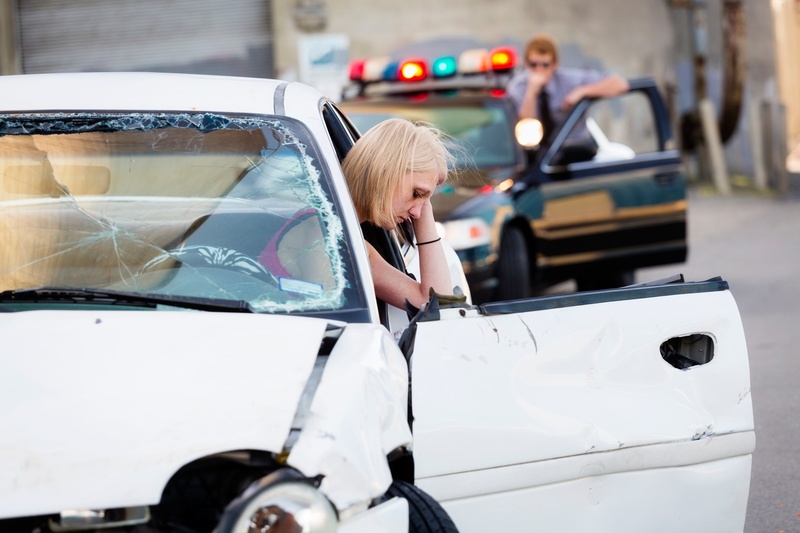 We offer a free consultation with the victims of car accidents to see how we can best assist with the healing process. To speak with one of our Charlotte, NC Auto Accident Chiropractors, click on the link below now! 1. Call the Police: When you become involved in a Car Accident, you need to notify the police so they can make an accident report. You will need the accident report when filing a claim against the driver who caused the accident. It's important for your potential lawsuit to have documentation stating the other driver negligence and fault in the accident. 2. See a Medical Professional: Seeking medical treatment after a car crash is extremely important not only for your health but also if you wish to receive the compensation that you deserve for your medical expenses. 3. Contact a Car Accident Lawyer: Hiring an attorney after you have been injured in a car accident that was not your fault will be your best chance at receiving the benefits that you deserve for the damages and injuries that you suffered. 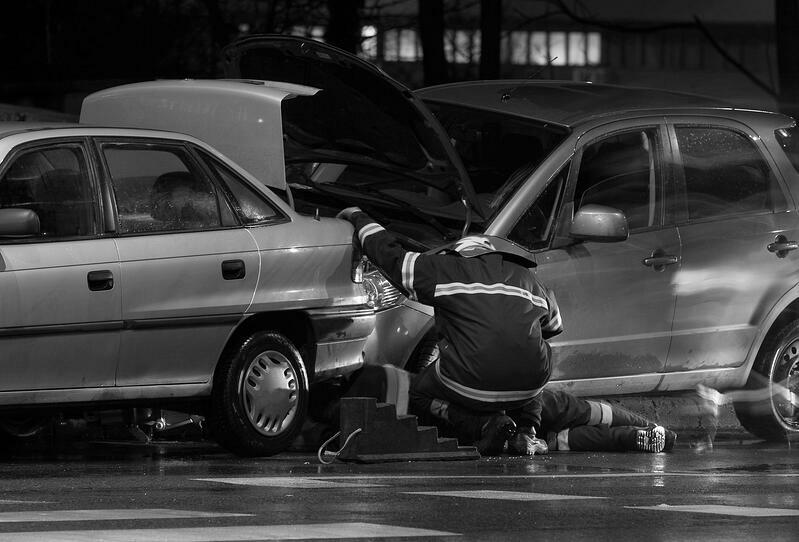 Car Accidents can cause injuries that can result in short or long-term pain. Receiving medical treatment as quickly as possible will play a role in how long your pain will last. Depending on the severity of your injuries, your doctor may require several different treatments to help with your recovery. A combination of the above treatments may be utilized to reduce pain and help correct misalignments in the spine. It is our Doctors goal to correct misalignments in the spine without the need for surgery or addictive pain medications. Our Chiropractors will complete a thorough examination to determine the best techniques to help with your recovery. If you were injured in a Car Accident in Charlotte, NC it's crucial for your health to contact an experienced Chiropractor to help with your recovery. The Doctors at Car Wreck Doctor have the training an experience to ensure that you receive the proper treatment for your car accident injuries. We offer a free consultation to car accident victims to see how we can best assist with their recovery. If you were hurt in a Car Crash in Charlotte, NC, click on the link below to speak with one of our experienced Car Accident Injury Doctors today.